For the last event in its “Future of Public Education” series, the Wayne Morse Center for Law and Politics is hosting Randi Weingarten, president of the American Federation of Teachers, to speak in Portland for a free public talk Tuesday, April 25, and also in Eugene on Wednesday, April 26. At her speech on Tuesday, Weingarten plans to address the federation’s interest in the future of both K-12 and higher education issues. The leader of the 1.6 million-member educators’ union, American Federation of Teachers, Weingarten was named as one of the most influential New Yorkers in the past 25 years by the New York Observer. Washington Life magazine also included her on its 2013 Power 100 list of influential leaders. As the federation’s leader, Weingarten said that public education is a foundation of democracy and stressed that it’s vital to ensure that all schools are successful. 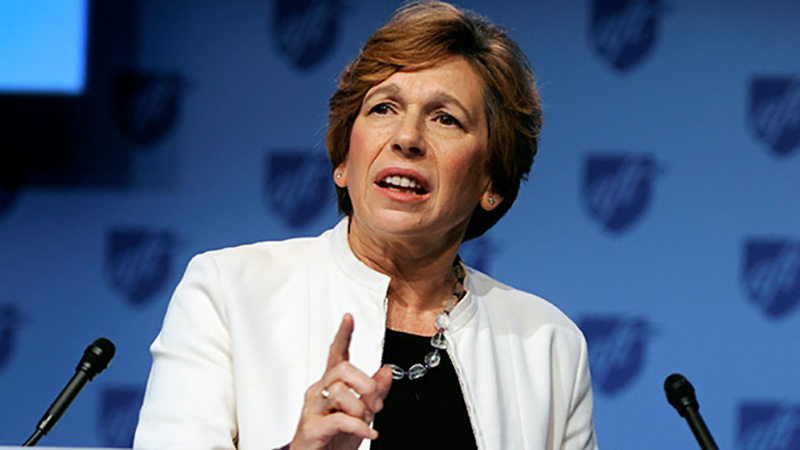 Formerly a lawyer and a high school history teacher, Weingarten served for 12 years as president of the United Federation of Teachers, AFT Local 2 in New York City, representing 200,000 public school educators and home child care providers. Also a New York Times columnist, Weingarten was appointed by New York Gov. Andrew Cuomo to serve on the Common Core Task Force in 2013 and recently has pushed efforts to make education reform one of her union’s and the nation’s highest priorities. The event in Portland will take place at 5:30 p.m. April 25 at the First Congregational United Church of Christ, 1126 SW Park Ave. The Eugene event will be at 7 p.m. April 26 at the Giustina Ballroom in the Ford Alumni Center. The event is co-sponsored by AFT-Oregon, the World Affairs Council, United Academics, AAUP-AFT Local 3209 and the UO Labor Education and Research center.